A shout out to Southern Cal mystery fans. I’ll be reading from and signing NOT DEAD ENOUGH at The Book Carnival in Orange on Sunday, July 17, at 2 pm. Against his better judgement, Cal gets involved in a fifty-year cold case and becomes the target of a relentless killer himself. —Anne Hillerman, New York Times best-selling author. 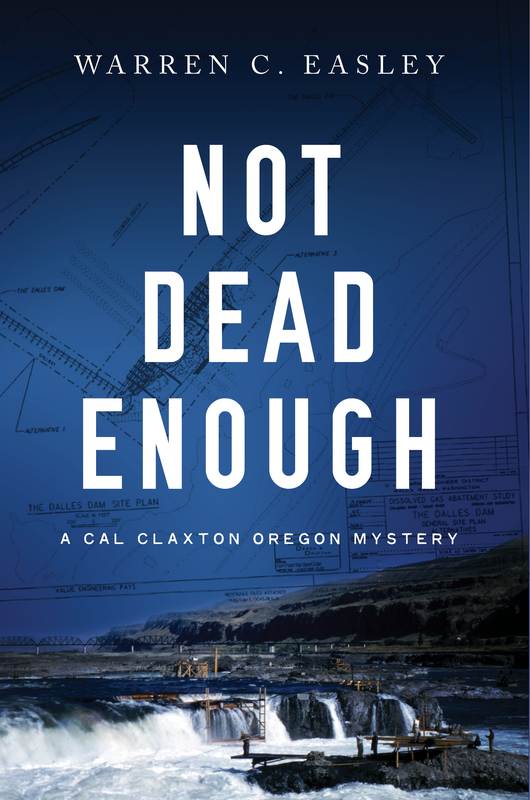 This entry was posted in What's On My Mind and tagged Celilo Falls, Dead Float, Matters of Doubt, Not Dead Enough, Reviews of Never Look Down, the Cal Claxton Oregon Mysteries, Warren C. Easley. Bookmark the permalink.